When you spend a lot of time in mines, you probably forget about the need for food and your health gradually decreases. What to do in case you have dug a deep mine and you do not really want to get out? 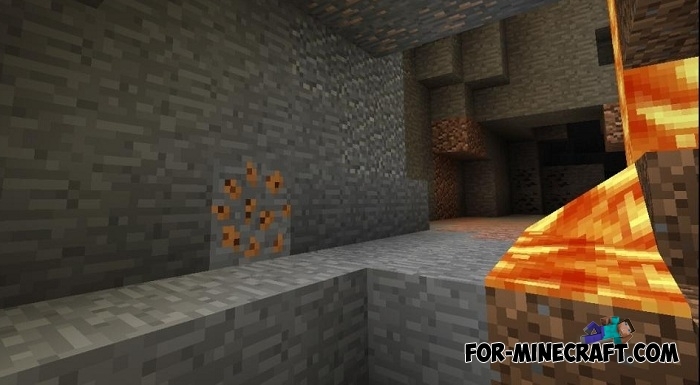 In that case, just get a cookie ore that is generated underground. 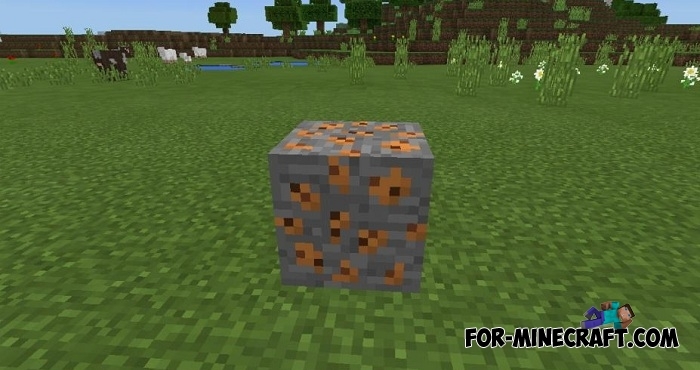 Cookie ore is a delicious cookie that is inside a stone block. Where to find the cookie ore and what to do with it? 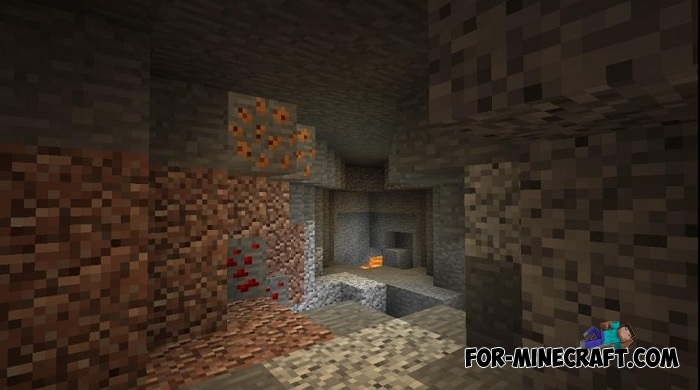 Like any other ore in Minecraft PE, the cookie ore is under the top layer of the earth and can be found at any depth. Break the found block and take the cookie ready for use, you do not need to do anything else. 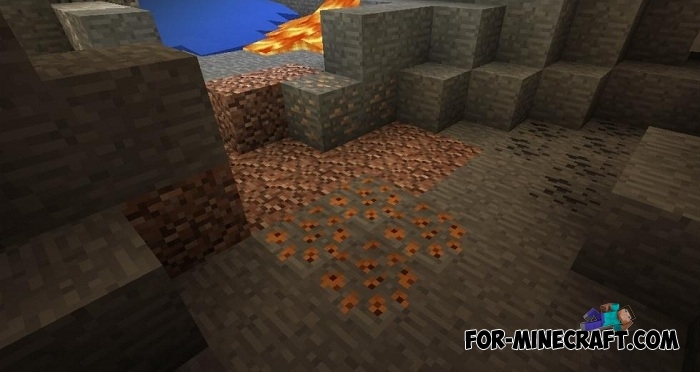 How to install the Cookie Ore mod?